PERFECT DOWNTOWN OFFICE SPACE! PRICED TO SELL!!!! This former real estate office and sewing company is priced to sell! Needs minor changes to move in quickly. 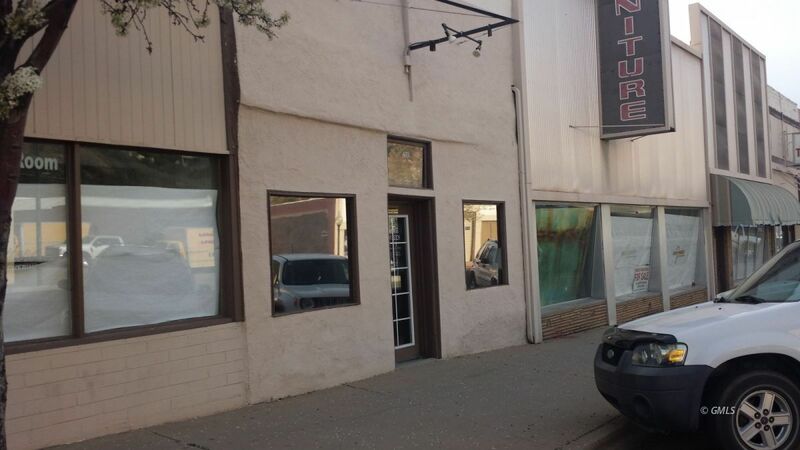 Located in historic Downtown Globe, this is ideal for any office. Rare opportunity to own your own building at an extremely reasonable price $22,700 - Call today for an appointment!